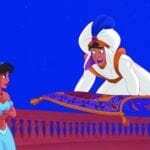 Another royal wedding is upon us! Princess Eugenie, Queen Elizabeth II’s granddaughter, tied the knot at Windsor Castle just months after Prince Harry and Meghan Markle said “I do” at the same location in May. 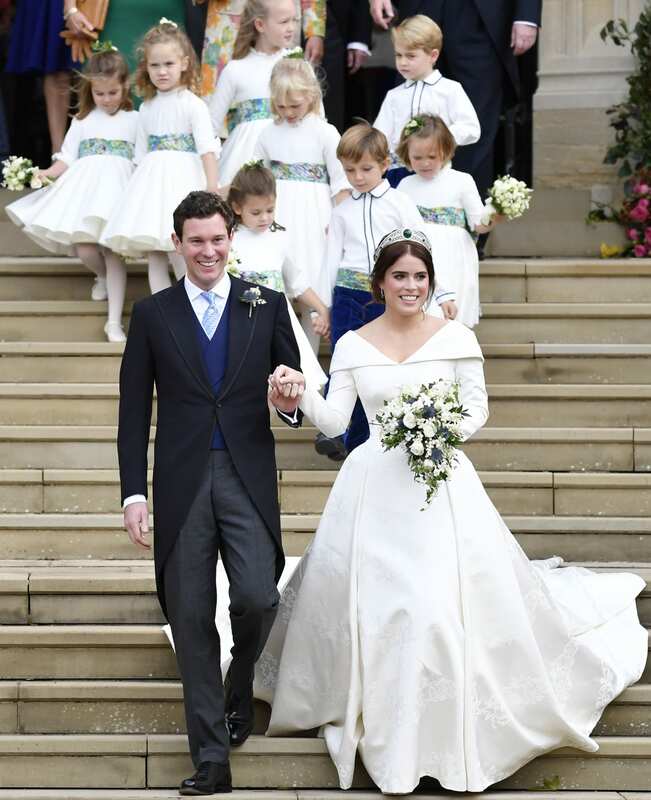 As is typical with a royal wedding, the entire world was waiting to see Princess Eugenie’s dress, and it most certainly did not disappoint. 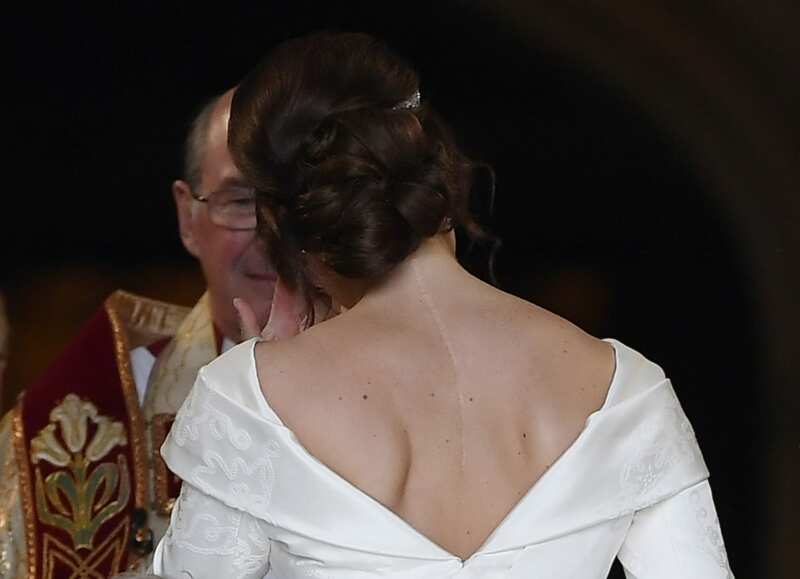 Leading up to the big reveal on the steps of Windsor Castle, the princess hinted at the silhouette of the dress, pointing out that it would show off a scar that was left on her back after a surgery to treat scoliosis from when she was 12 years old. 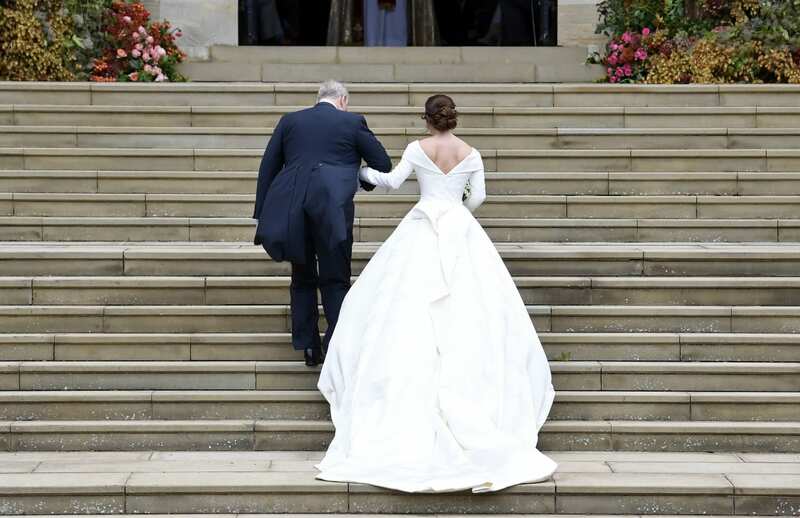 “I had an operation when I was 12 on my back, and you’ll see on Friday [at the wedding], but it’s a lovely way to honor the people who looked after me and a way of standing up for young people who also go through this,” she told ITV’s “This Morning” of the dress. 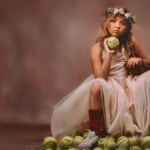 “I think you can change the way beauty is, and you can show people your scars and I think it’s really special to stand up for that,” the princess continued. With a purpose like that behind a wedding dress, there was no way it was going to be anything but statement-making, and it most certainly was. 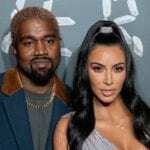 The dress was designed by the British designers Peter Pilotto and Christopher De Vos and featured a slightly off-the-shoulder neckline that perfectly showcased the scar, considering her hair was swept back into an updo and there was no veil to block the nape of her neck. The silk fabric had meaningful symbols woven into it, including ivy to represent the couple’s home in Kensington Palace, Ivy Cottage, and a York Rose to honor her family name of York. So, the dress was symbolic in more ways than one. 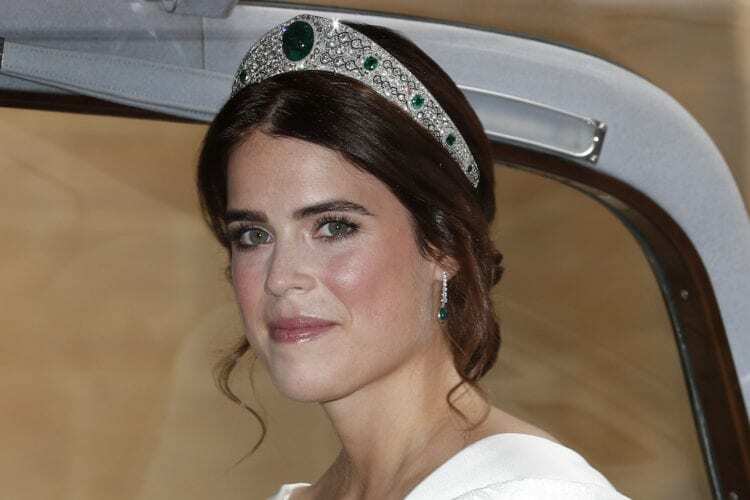 As far as accessories go, the bride completed the look with a tiara with diamonds and emeralds. According to a news release, the Queen loaned her the tiara for her special day. The emerald green accents in her jewelry were the perfect accompaniment to her bouquet, which featured lily of the valley, ivy and sprigs of myrtle. 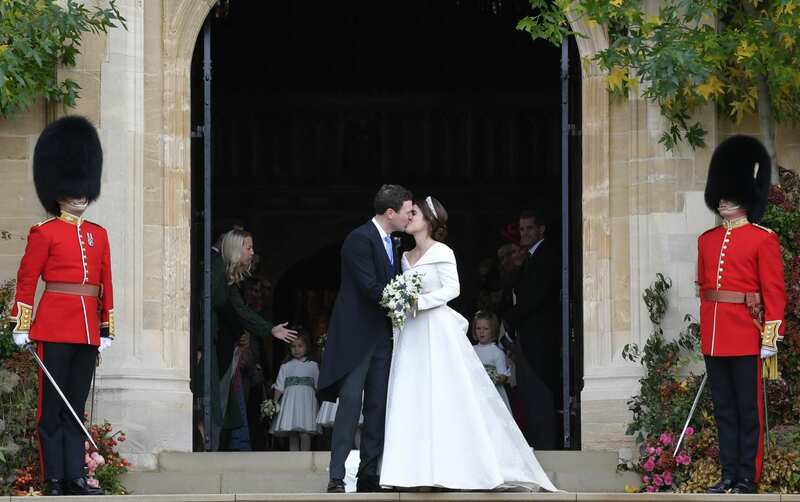 She and her now-husband, Jack Brooksbank, couldn’t have looked happier as they shared their first kiss as husband and wife on the steps of Windsor Castle. Congratulations to the happy couple! 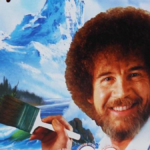 What a beautiful day, indeed!